Jenny believes that performing teaching runs in the family. She remembers one of the first times she sang a solo in front of an audience. She sang 'Let's Go Fly a Kite' at her elementary school variety show in 2nd grade. It was not a Tony-award winning number, but she loved it! 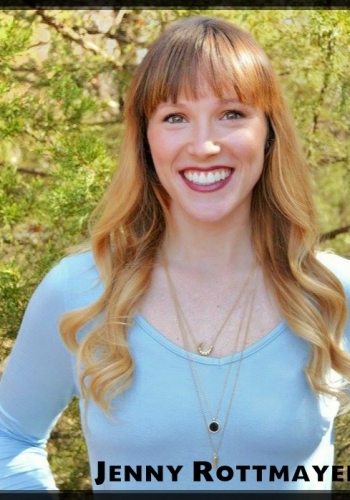 She was always actively involved in the performing arts programs at school and when she graduated from Edmond Memorial, she chose a career path in Musical Theatre at UCO. Along the way, she got married and had five wonderful children. 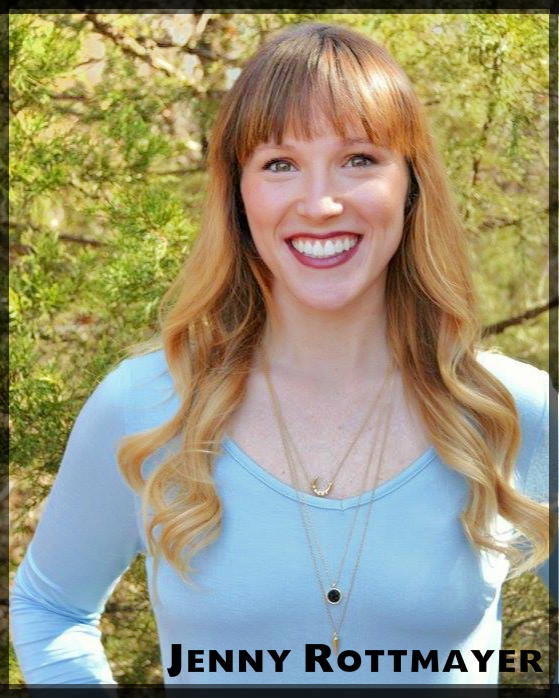 She received her Bachelors in Music Theatre & Masters in Music with an Emphasis in Musical Theatre Directing at UCO. She has performed for many different theatres and companies. Her favorite performing memories are the ones where she gets to work with her husband & perform with the kids in the community. Edmond is her home and she hopes she can bring a missing piece of the performing arts here.